This week I’m trying to get as much code done on the borrowed scenery game as possible – today, fixing the map rendering. Unable to get image data from canvas because the canvas has been tainted by cross-origin data. And everything works as normal, cross origin data can be treated as if you’ve loaded it locally. I’ve also spent quite a bit of time fiddling around with the scaling to make the street names visible. There will probably be some more image processing to come. 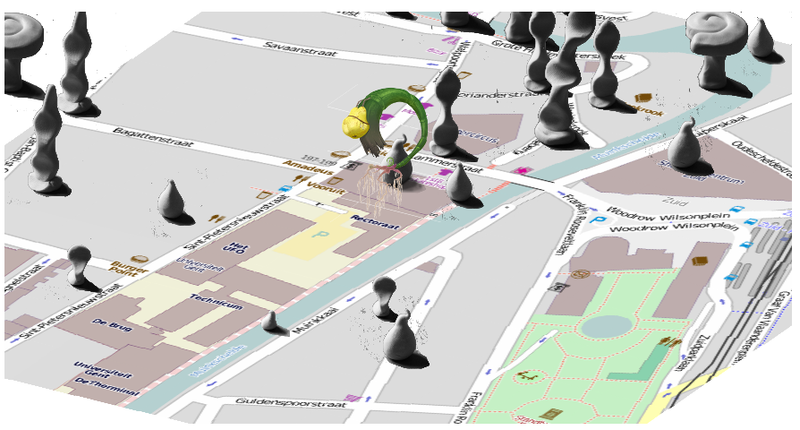 I also found another MMO game that used OSM data: Monopoly City Streets.